The healthcare sector experienced a dramatic 210% increase in incidents involving digital security breach in 2017 even as the number of threats in all sectors collectively went up to eight per minute during the year, according to US-based digital security company McAfee. “Healthcare is a valuable target for cybercriminals who have set aside ethics in favour of profits,” Christiaan Beek, lead scientist and senior principal engineer at McAfee, said in a report. “Our research uncovered classic software failures and security issues such as hardcoded embedded passwords, remote code execution, unsigned firmware, and more. Both healthcare organisations and developers creating software for their use must be more vigilant in ensuring they are up to date on best practices in terms of ensuring security,” Beek said. The company said it had looked into possible attack vectors related to healthcare data and found exposed sensitive images and vulnerable software. Combining these attack vectors, analysts said they were able to reconstruct patient body parts, and print three-dimensional models. However, the report said publicly disclosed security incidents targeting the healthcare space decreased by 78% in the fourth quarter of 2017. The report noted that there were eight new threat samples per second and that there was an increase in use of file-less malware attacks leveraging Microsoft PowerShell. The spike in bitcoin value in the fourth-quarter prompted cybercriminals to focus on cryptocurrency hijacking through a variety of methods, including malicious Android apps, the report said. “The fourth quarter was defined by rapid cybercriminal adoption of newer tools and schemes—file-less malware, cryptocurrency mining and steganography. 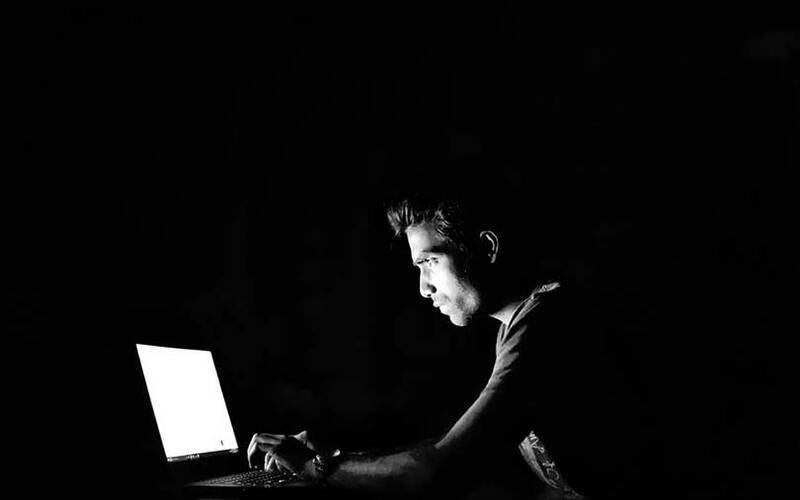 Even tried-and-true tactics, such as ransomware campaigns, were leveraged beyond their usual means to create smoke and mirrors to distract defenders from actual attacks,” said Raj Samani, chief scientist at McAfee. “Collaboration and liberalised information-sharing to improve attack defenses remain critically important as defenders work to combat escalating asymmetrical cyberwarfare,” Samani said.